Artists take their inspiration from the city, and these Chuck Taylor All Star sneakers are bringing a breath of fresh of air to the concrete jungle. 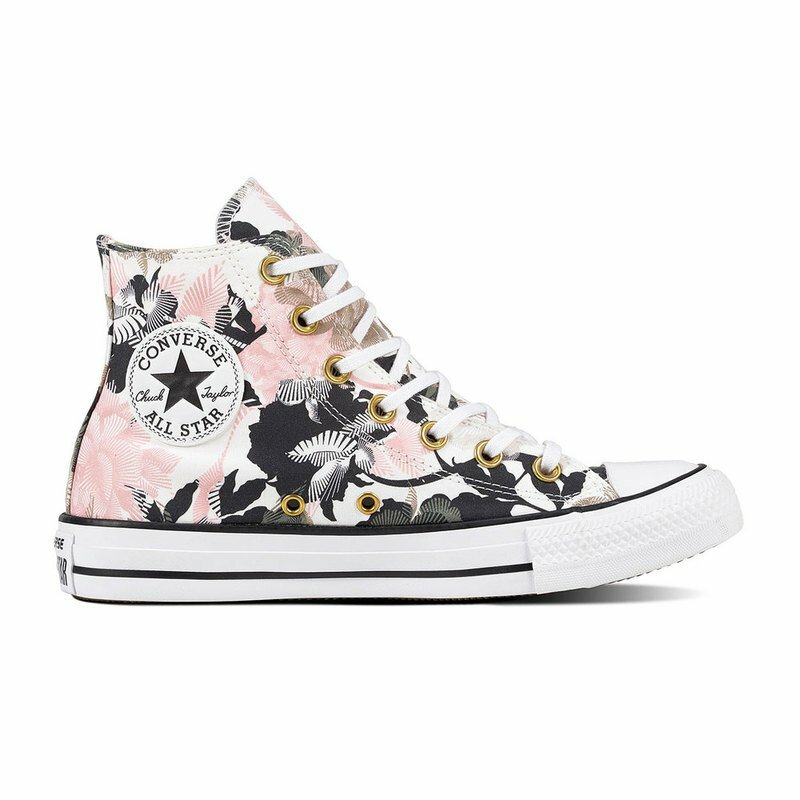 With a bold, linear floral print these classic high top sneakers are art imitating life, inspired by rogue florists who leave beautiful arrangements on city street corners. With a classic rubber outsole for comfort and an OrthoLite insole for cushioning, these sneakers will breathe new life into your look.